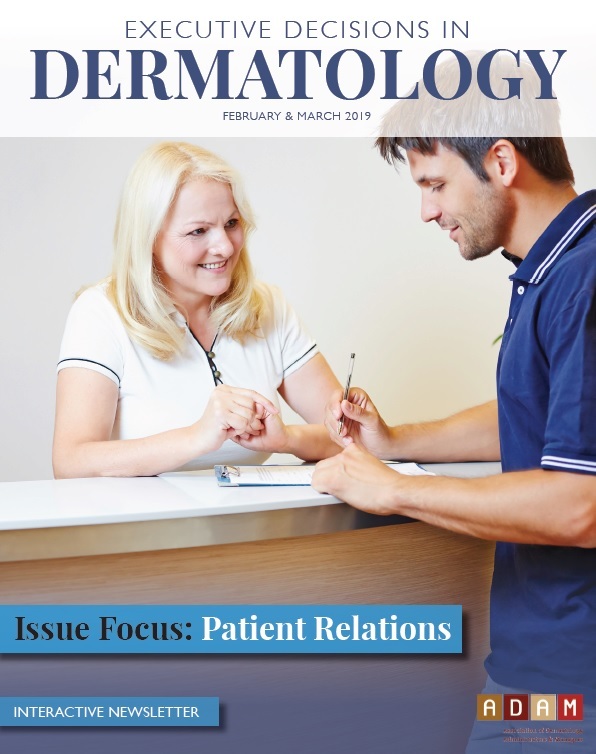 The ADAM Access Pass gives you access to ALL of the recorded webinars through 12/31/2019 (when purchased after October 15, 2018). All for the low price of $149 for Members ($249 for non-members). Share them with your staff, get additional training or brush up on information. All upcoming new webinars will be added to the provided recorded webinar channel! 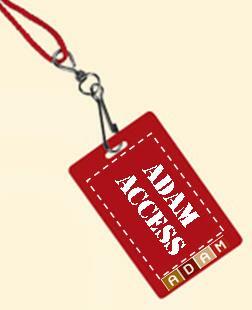 Save hundreds by purchasing the ADAM Access Pass today!